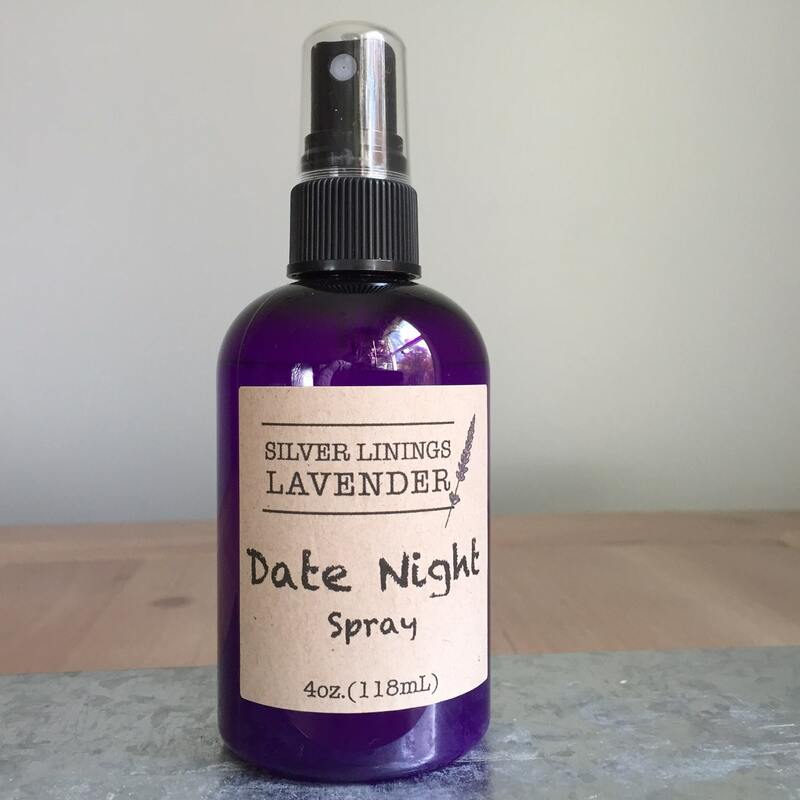 Bursting with soft, floral lavender notes, this mist’s fragrance is that of a vibrantly blossoming lavender field; coupled with the scent of freshly harvested pumpkin, a known aphrodisiac, this oh-so-sensuous spray is perfect for your dream date! This unique scent combination is a match made in scientific heaven: a study by neurologist and psychiatrist Dr. Alan R. Hirsch, MD. found that the most arousing scent for men (second most for women) is the divine, seductive combination of lavender and pumpkin. This mist is one that both you and your partner will love! Ingredients in this product include: clean distilled water, alluring lavender essential oil, and fragrance. Smells great and the fragrance doesn't fade quickly. Thank you. Great, light scent! My husband doesn’t like perfumes or body sprays at all but he told me this spray smells amazing. Great job as always.